Nokia is the brand that once ruled the smartphone market, with a mammoth market share globally. Unfortunately, it couldn’t adapt to the new trends in the industry and was left behind. After its reinvention though, it is once again is trying to make a comeback in the smartphone arena and has launched a generation of devices. Now, we’re seeing their sequels – in particular, the Nokia 6.1 Plus. Price: Starts at Rs 15,999. When you hold the 6.1 Plus, you get a feeling similar to the premium Nokia 8 with its all aluminium frame construction. The front and the rear are protected by Gorilla Glass 3. In the front we see a notch on a display with a 93% screen to body ratio. The bezels on the device are minimal. The screen features 5.8-inch (2280 × 1080 pixels) Full HD+ display with 19:9 aspect ratio. We see the USB Type C port at the bottom of the phone alongside the speaker grille. The Nokia 6.1 Plus is powered by the Qualcomm Snapdragon 636 (as seen on the Redmi Note 5 Pro) 1.8GHz octa-core processor. It is a 14nm mobile platform with an Adreno 509 GPU. Gaming on this device is not strongly recommended as this chipset is meant for regular use. The 4 GB of RAM makes it a good combo with the SoC. On the back of the phone is a dual camera setup – featuring a 16 MP rear camera with a 5MP secondary monochrome sensor. Features like depth-based imaging, portrait lighting and bokeh are all supported. For selfie lovers, Nokia provides a 16MP camera on the front as well. The one thing that makes the Nokia 6.1 Plus a worthy competitor is that it is an Android One device. The Nokia 6.1 Plus comes with Android Oreo, with monthly security updates promised by the brand and two years of guaranteed software upgrades. Android One offers a clean interface, unlike the competition where you see custom UIs built on top. You get all the standard connectivity options on the 6.1 Plus – with Bluetooth 5.0, GLONASS , dual 4G VoLTE. There’s inbuilt storage of 64 GB along with microSD card support. 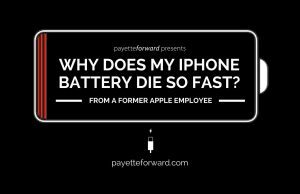 The battery is nothing exceptional though, with just 3000mAh of capacity. But considering the SoC is a midrange one, you could expect a full day of usage. The Indian smartphone market is one of the most competitive, especially in the sub 20k range. 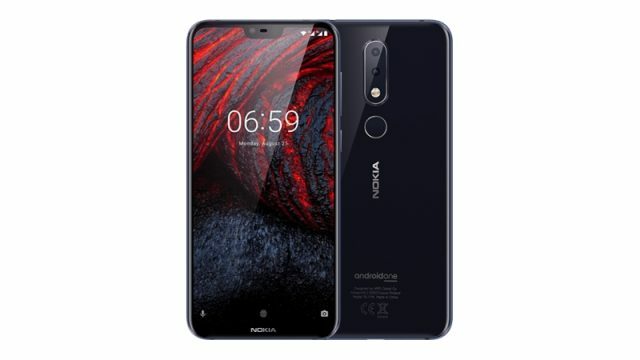 Nokia needs to do a lot of work in order to penetrate the Indian market, and the 6.1 Plus tries to do just that by providing some quality features at reasonable rates. If you’re looking to upgrade, remember to sell your used smartphone on Cashify to make it an easier switch! Cashify is the exclusive exchange partner for Nokia’s Buyback program.